If you're looking for top quality and experience for your grading and land reformation needs, you've come to the right place! 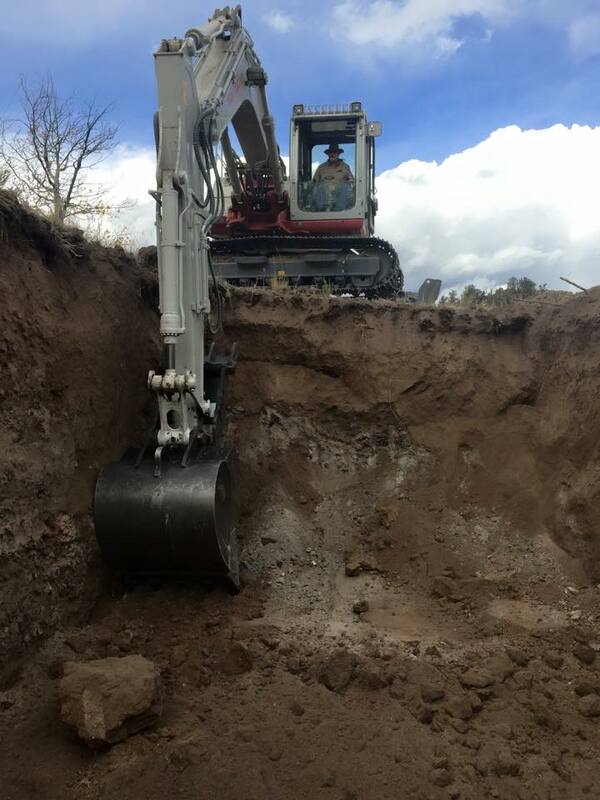 We specialize in commercial grading, excavation, clearing, demolition, retaining walls and more! 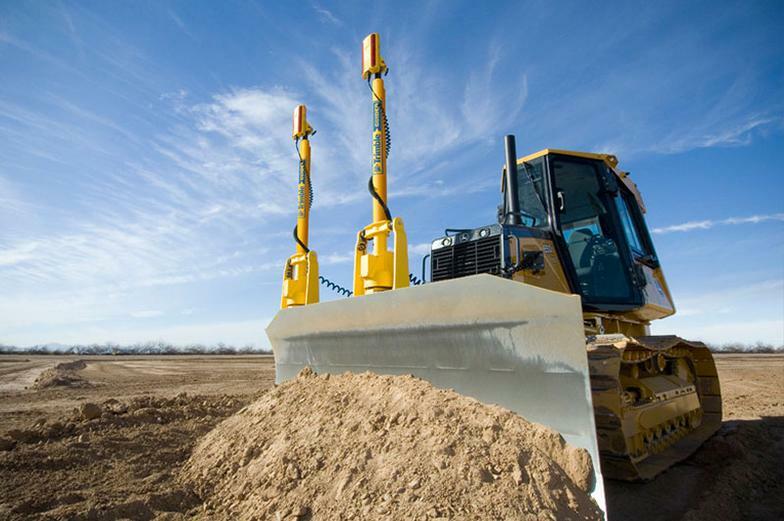 LASER GRADING: The most precise base and ground work to ensure your land is ready for all types of development. EXCAVATION: Preparing for the installation of sewer, plumbing, drainage and more. Check out more of our services HERE and give us a call to discuss any of your project and construction needs!